Yes yes, Yule of 2015 is just barely over and I'm already writing up my wishlist for next year :D But I didn't have a budget for these kind of present this year, so I want to start planning and dreaming (and saving up) in advance. What I want: a new camera. - a good quality mirrorless camera body, since I'd love to leave the bulkiness behind. I've handled a relative's mirrorless a bit and it just feels like a power-up point-n-shoot in pocket-size. - a bright prime lense, preferably f1.8, 35mm. I've been wondering about mirrorless cameras even when I was looking for my first (and only) DSLR, Back then I saw Sony NEX cameras, than were so wonderfully slim but still had interchangeable lenses. However, the price won me over to a traditional beginner-lever DSLR, my Canon D1000. I first started this research after noticing that Canon had released a mirrorless of their own (which they didn't have back when I first noticed NEX). 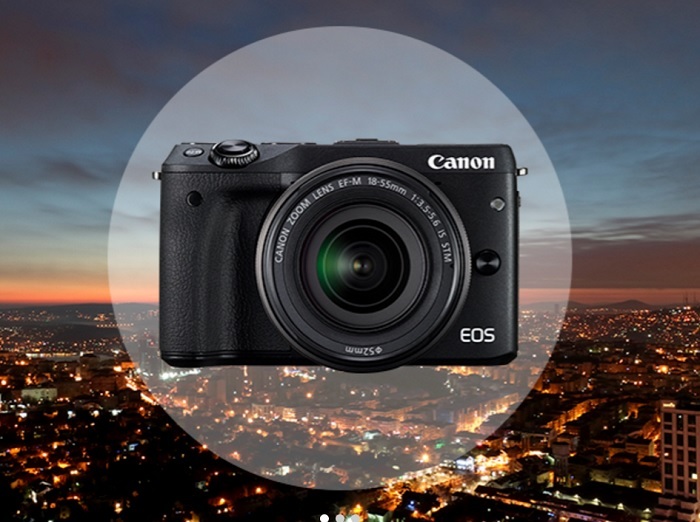 Their current model Canon M3 has gotten praising reviews and first I thought I could stay within the Canon family. It has a good core inside, the screen tilts up and down (yey, selfies!) and the controls are pretty much what I'm used to with my old DSLR. However, then I read that their range of native lenses for the mirrorless EF-M mount is very limited. I could get an adapter and use EF/EF-S lenses (like I could on my DSLR) but that adapter could knock me back hundreds of dollars! The only prime for EF-M is apparently 22mm F2, which isn't that much slower than f1.8 and around 220€ it isn't that pricey either. However the prime doesn't really convince me after this review of it :( I almost always use manual focus and barrel distortion is something I really, really hate. I'm somehow much more into Sony's 35mm f1.8 lense that has gotten reviews like this one. The colour distortion is a downer, but apparently unavoidable in a lense that I'm looking for (it would have been the same for Canon 22mm f2). However the amount of vingette and the lack of distortion is exactly what I would have wanted. I could get this one for about 300€. 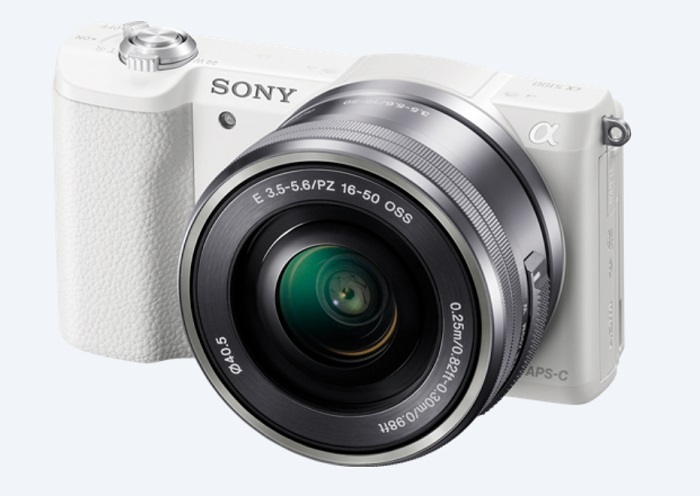 Although I'm already starting to like the idea of a (white) Sony mirrorless, I also looked into other brands, but none of them really captivated me like these ones. Nikon would have been nice, but their primes are also pricey/non-existant. Olympus and such have a smaller sensor. The Canon M3 would be about 420€ without the kit lense and 470€ with it. Plus the expenses for the prime, if I decide to take it. I could also just wait for Canon to release a more suitable EF-M mounted prime. I'm sure they will eventually, when the M-series evolves and becomes more popular. Won't they? Hope you get the camera of your dreams :D! I'm sure I will eventually. I have the whole year to save up and watch for great deals. Mirrorless cameras have taken leaps in the 5 years or so from when they were first released. Some are still glorified point'n'shoots, but the ones I'm looking at have as large sensors as most DSLRs (at least in the beginner-intermediate range) and reviews have especially mentioned how autofocus is now the same or better than in mirrored cameras. Still, if you need a pro camera or already have one, then a mirrorless is a downgrade. But as I use my camera for shooting still targets (no need for autofocus anyway) or at best portraits, then a mirrorless is just fine for me. But I think within the next 5 years the mirrorless cameras will become more and more prominent as they will begin to catch up to their older brothers in regards to photo quality. And especially after the lense-makers will start to fully commit to making products for these cameras specifically. As I understand it, a lense can be made smaller or more compact with a mirrorless without loosing quality, but many brands are still missing the most popular lenses.